It can be easy to get lost in the everyday hectic nature of life — going from training to school to work to any other daily commitments without really stopping to breathe and reflect . Today — especially if you’ve been feeling stressed or overwhelmed — take a moment to clear your head. Pause. And reset. Today, on a walk back from the boathouse, I took a moment to do just that. 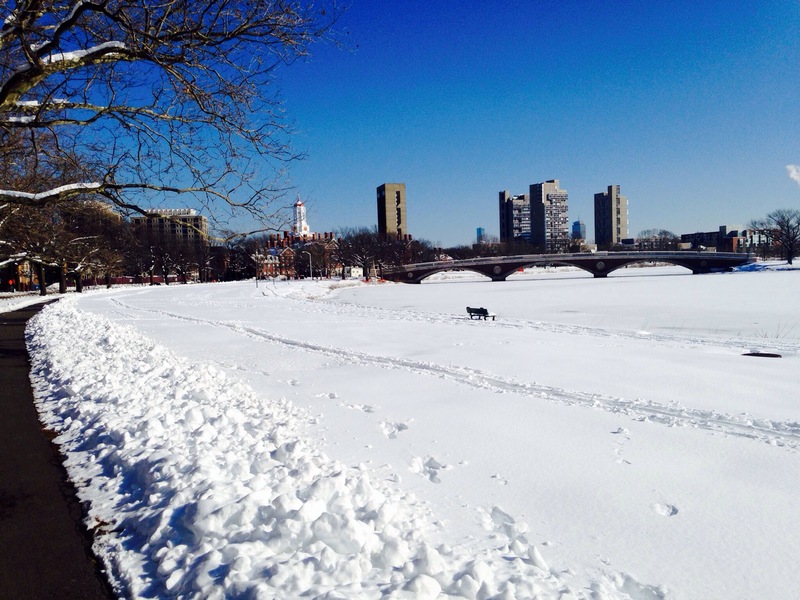 I stopped, breathed in the icy Cambridge air, looked out at the frozen river, and just cleared my head.